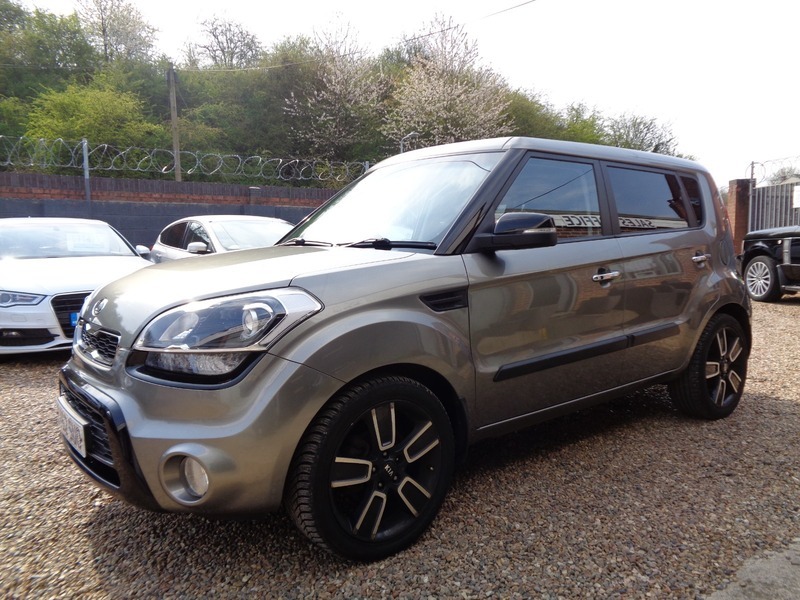 Excellent condition both inside and out, a great looking Kia Soul. MOT until 26/10/2019. Service History. AA Nationwide warranty included. 12 Months AA break down cover included. Great specification Including Full leather interior, Heated front seats, Alloy wheels, Rear parking sensors, AUX/USB, Folding Mirrors. 2 keys.